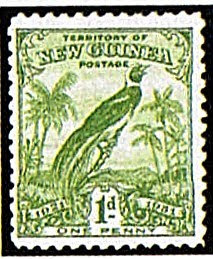 In 1931, New Guinea issued its second set of stamps, picturing a Bird of Paradise (Scott #18-30). Only 2,550 of this attractive Bird Topical set were issued, and Scott '11 prices it unused at $ 423.- . Those interested in becoming part of an international community of stamp collectors, dealers, and investors are welcome to join the "Stampselectors" group at Facebook. 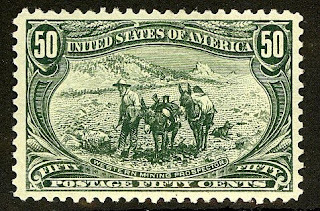 The group hosts lively discussions concerning stamp investment and practical aspects of collecting, as provides a useful venue for those who wish to buy, sell, or trade stamps. 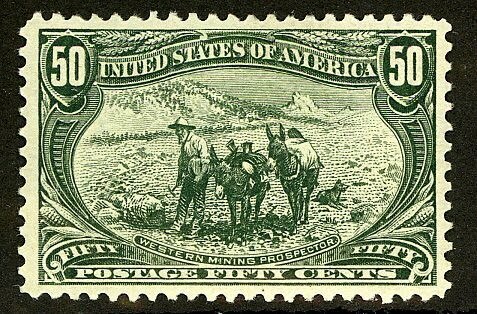 I was born in PNG & grew up there & us kids collected stamps as a hobby. I haven't collected in many years but I should check if I have that stamp..